Who Is Helped By DBT Skills? Who is Helped by DBT? Dialectical Behavior Therapy (DBT) is an effective treatment for people who struggle to manage their emotions, stress, relationships and impulsive behaviors. DBT combines cognitive-behavioral-therapy and mindfulness practice. It is based on a bio-social theory which believes problems develop from the interaction of biological/physiological makeup and environmental factors, which together, create difficulty managing emotions. DBT therapists take a compassionate view, accepting you for who you are while helping you change and work toward your goals. 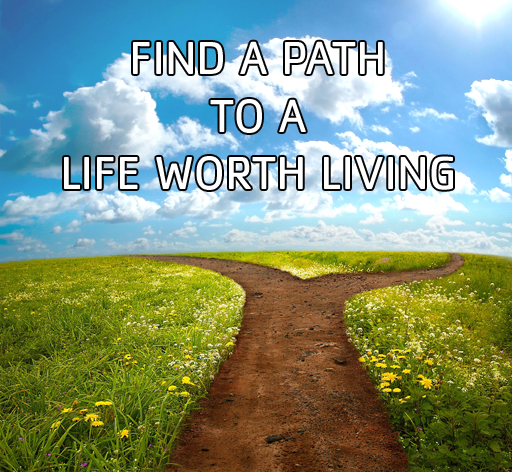 The main goal of DBT is to help you build a life worth living. DBT is an evidenced-based treatment developed by Marsha Linehan, Ph.D. at the University of Washington to help people who struggle with interpersonal chaos, intense emotional swings, impulsiveness, confusion about the self (identity), and suicidal behavior. A great deal of research has been conducted on the effectiveness of DBT. DBT is based on the idea that opposites can coexist. This means accepting situations as they are while weighing out various points of view in any situation and constantly working on balancing an effort to change. Weekly individual psychotherapy with an intensively trained DBT therapist. Phone coaching to assist you in implementing the skills in crisis situations. Phone coaching is provided by the individual psychotherapist. The psychotherapist is on a consultation team, which has been intensively trained. The consultation team meets regularly (typically weekly). DBT skills training is an integral part of DBT treatment. The skills are taught in a group format and are designed to teach people tools so they have better relationships, fewer emotional ups and down, new skills to manage distress more effectively and tools to balance one’s thinking and understand other perspectives. Teaching patients the skills needed to move toward their life goals. Helping people develop their own ability to use these skills in their daily life when their thoughts and emotions get in the way.